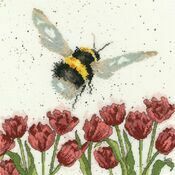 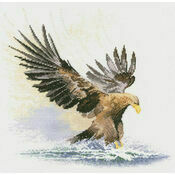 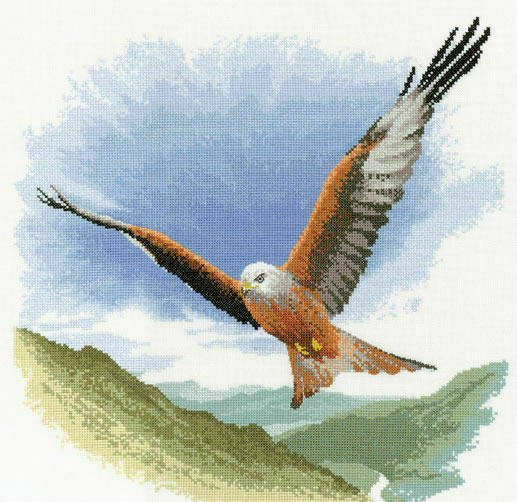 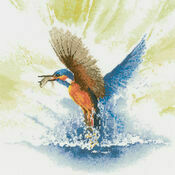 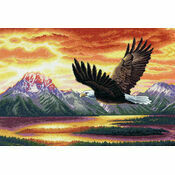 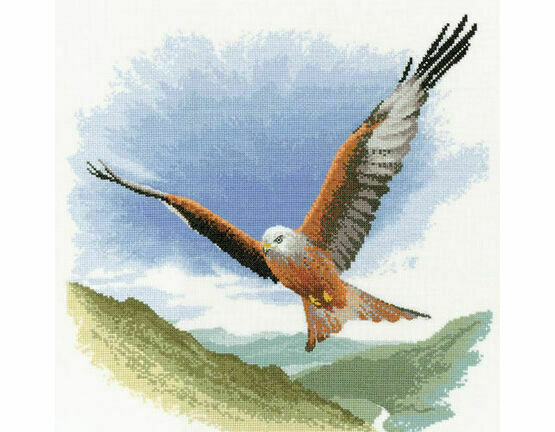 This cross stitch kit featuring a Red Kite in flight would look fantastic on any wall. 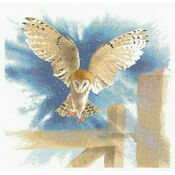 A larger design, it would be a very rewarding project for any bird watcher. 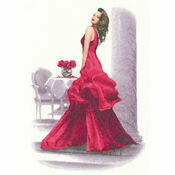 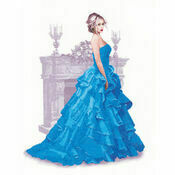 Designed by John Clayton as part of the Flights of Fancy series. 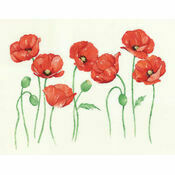 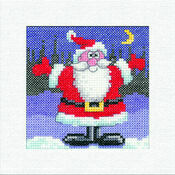 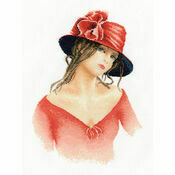 Kit includes: fabric, thread, needle, chart and instructions.